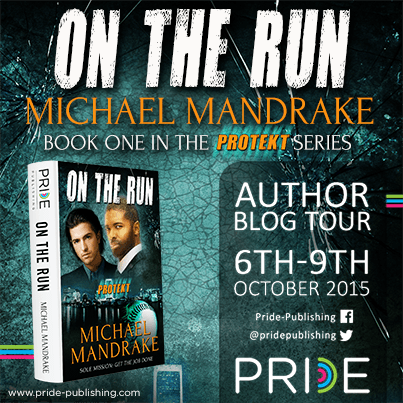 In On the Run by Michael Mandrake, a British hitman falls in lust at first sight with an American felon. Too bad it could become deadly for both of them. 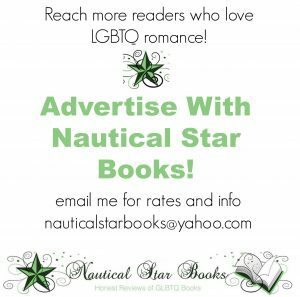 Get some inside information about the book from the author and enter the contest at the end of the post! This post contains affiliate links. There are a few reasons why I wrote On the Run. Firstly, I’d been inspired by the baseball players who used performance enhancing drugs, the story of the supplier Anthony Bosch, my love for sports, and of course, putting Matt Bomer and Idris Elba together in a story. Another reason is my love for the British. You may ask why in the world do you have such affinity for the Brits? You’re an American for god sakes. True, but I’ve always loved anything that comes from Great Britain. So, how did it start? Yep. Those guys. I was a pre-teen in the eighties and I heard “Rio” on the radio eons ago. I watched their videos on television, I begged my mother to let me go to their concerts, and when I heard them speak, I squealed like a banshee! Even thir… ahem… so many years later, I love hearing it and because I’ve grown up, a little, I’ve come to appreciate much more about the British besides the accent. Though I’m fully aware that Great Britain or England isn’t perfect, it seems most European countries are a lot more open minded. I don’t have a lot of interest in the monarchy, but it would be great to meet the Royals. Then there’s Big Ben, Buckingham Palace, The Thames, the English countryside, and Brighton. I hope in the not too distant future to take a trip to Europe. So much about the British I love, but yeah, I go back to that accent. Gives me chills! I even made my gay male muse a Brit. These days however, it doesn’t have to be one of Duran men speaking. I’m fully okay with hearing Idris Elba. Who would’ve thought that a British hitman would fall in lust at first sight with an American felon? It could become deadly for both. Aiden Moriarty is a Florida ‘herbalist’ who works with a performance-enhancing drug used by many athletes. One of them is baseball star Ivan Salerno, who was caught using the drug and is now on the brink of getting suspended. 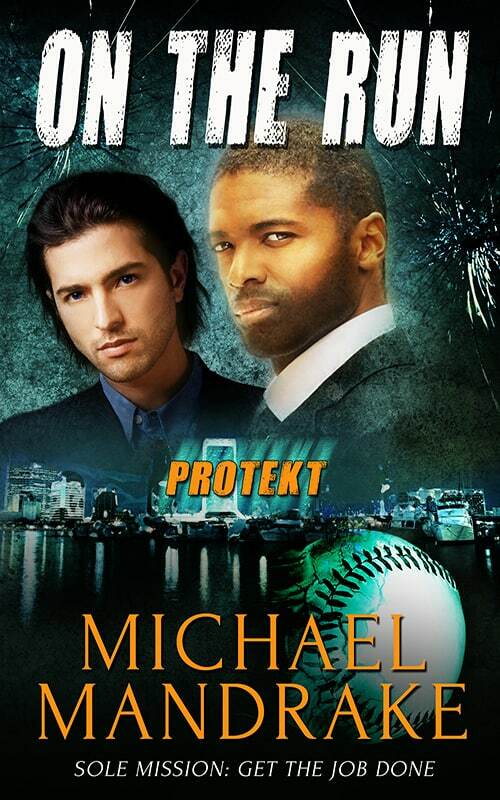 Because of Ivan’s connections with a rogue mob boss, Aiden is taken into a witness-protection program, working along with baseball higher-ups until he testifies. The mob boss, Augustine Ora, has hired former British military officer and his best hitman Devlin ‘Brit’ Crawford to do the job. Ora has instructed Devlin to go to Miami, kidnap Aiden and take him to the local airport to be transported to Havana, Cuba, to be executed by Ora’s top officers. This move puts himself and Aiden, as well as his assistant, Miranda Ashley, in huge danger. Will Devlin keep Aiden safe despite the odds, or will he fail, causing Ora and his men to come after him? Reader Advisory: This book contains the use of racial slurs. To find out more please visit Michael’s website. 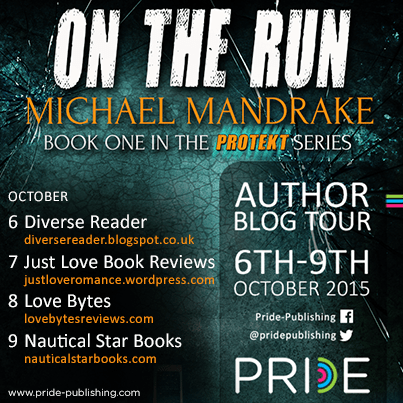 You can also check out Michael’s blog, Facebook, Twitter, Goodreads, Pinterest, Instagram,Tumblr and Ello. 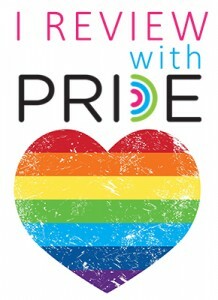 Enter Pride Publishing’s October blog tour competition for the chance to win an eBook of your choice, not including boxsets or anthologies.